What about finding new territories for your farm? It would be impossible without Farming simulator 2017 Maps mods. These maps expand your chances in comparison with other players because you get the access to information which is not available for everyone. That’s why every Landwirtschafts simulator 17 Map mods can be useful and bring you fame. 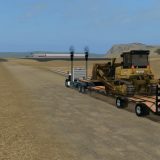 If you are not sure which Maps mod Farming simulator 2017 is suitable for you, no worries. Firstly, take a look at descriptions which tell you a lot. 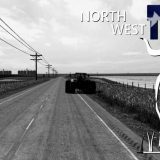 Then simply try one of FS17 Maps mods free files. There are no payments or restrictions – it’s your unique chance to upgrade your farm. 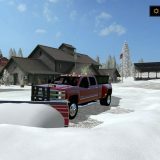 Stop wondering and press LS17 Maps mods download button finally. You will enjoy the changes, believe us. Although you cannot know without trying. It’s your moment, use it wisely and play smart. Tone up your farm and the results will be overwhelming!